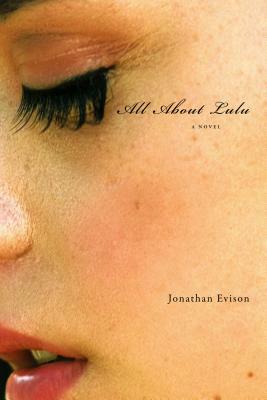 All About Lulu (paperback) Signed Copy | Eagle Harbor Book Co. Weakness has always been a concern for William Miller, but he is further weakened by his irrepressible crush on his new step-sister, Lulu. Once Lulu departs for college, Will attempts to find himself--discovering Western philosophy, a cruel dating world, and, ultimately, his true calling.